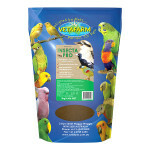 Takes the mess and guesswork out of feeding insect-eating birds. 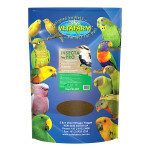 Can be fed dry, mixed with water to create a crumble, mixed with other foods and fruits or dampened and rolled into balls. Supplies crucial proteins found in insects, that grains and vegetables lack. 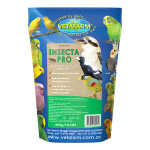 Stimulates breeding pairs of insectivores/omnivores and balances the diet of the young. 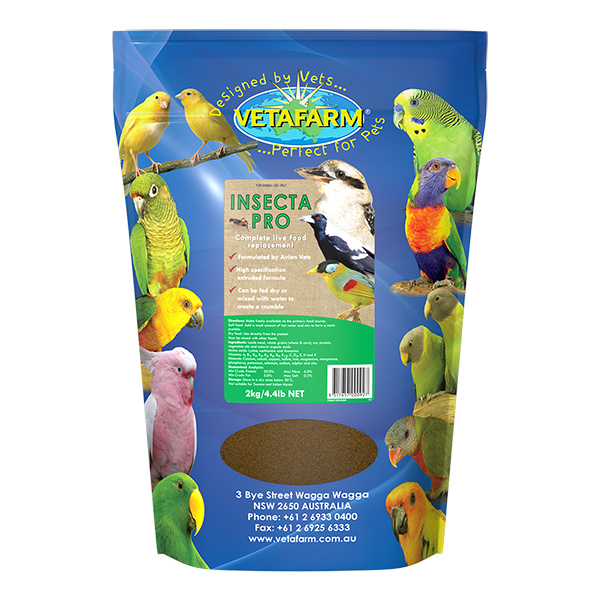 For insectivorous birds mix at a rate 75% Insecta-Pro 25% Finch and Budgie Crumbles. 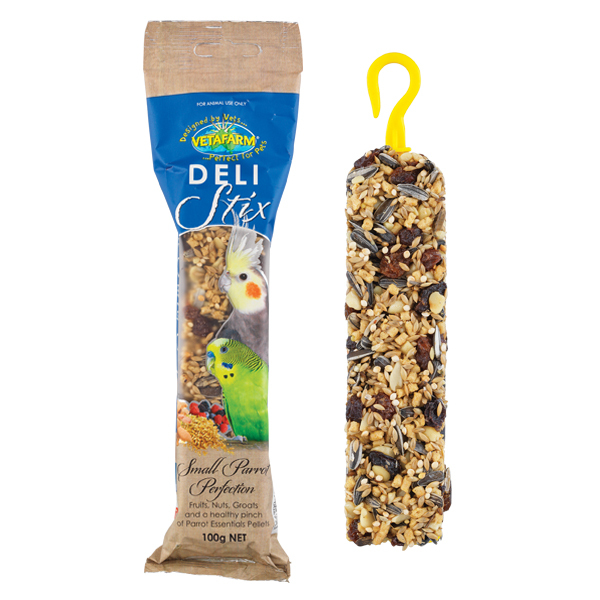 For omnivores mix at a rate of 25% Insecta-Pro 75% Finch and Budgie Crumbles. 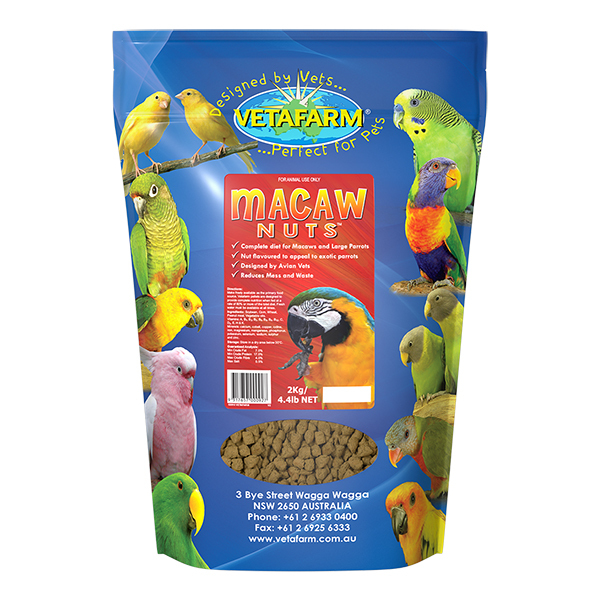 Can be fed dry, mixed with water to create a crumble, mixed with other foods and fruits or dampened and rolled into balls. 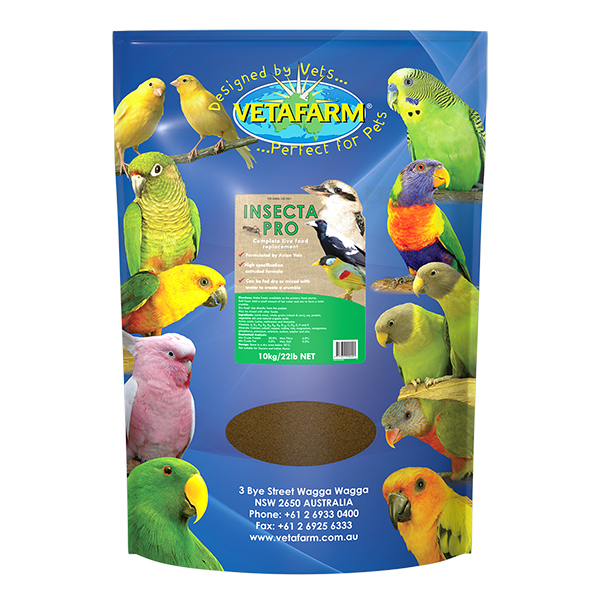 Insecta-Pro has been designed to provide a supplemental feed for all insectivorous birds, including those requiring “live food”. Insecta-Pro can be mixed with other “soft feedstuffs” such as fruits, pupae, eggs etc. 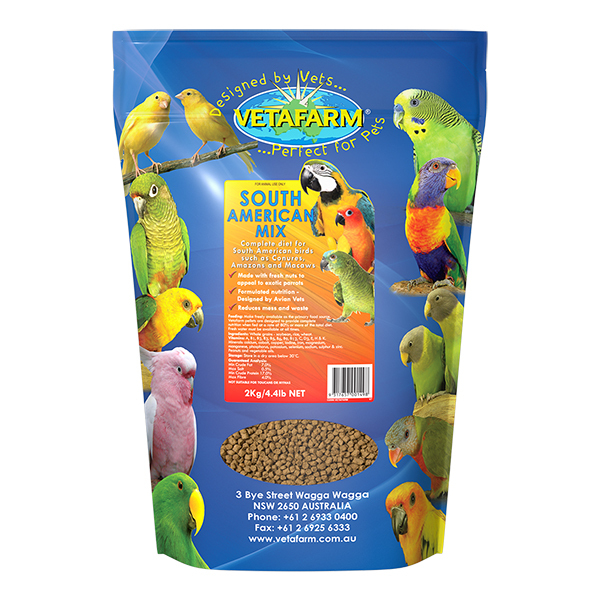 This damp mix is supplied to the birds to provide a wide based, nutritious feed that will stimulate breeding pairs and provide a fully balanced diet for the young. Lamb meal, whole grains (wheat & corn), soy protein, vegetable oils and natural organic acids, Amino acids (Lysine, methionine and threonine), Vitamins (A, B1, B2, B3, B5, B6, B9, B12, C, D3, E, H and K) & Minerals (Calcium, cobalt, copper, iodine, iron, magnesium, manganese, phosphorus, potassium, selenium, sodium, sulphur and zinc).